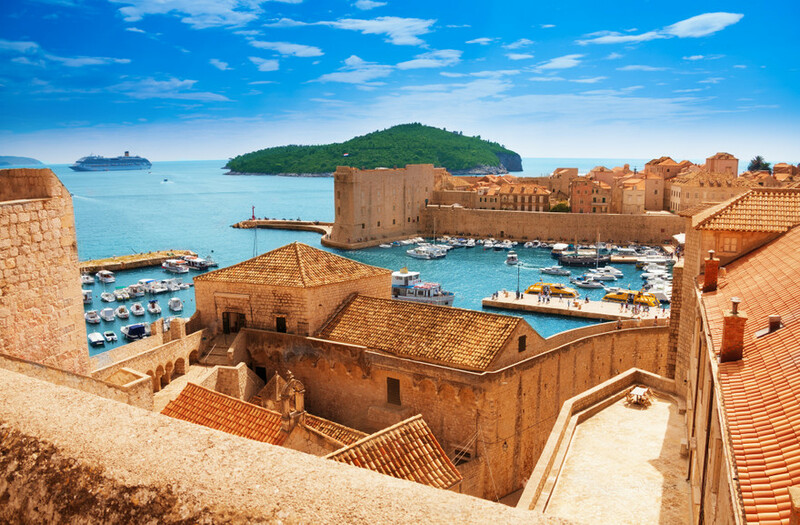 Croatia tours are a blend of the classic and contemporary. 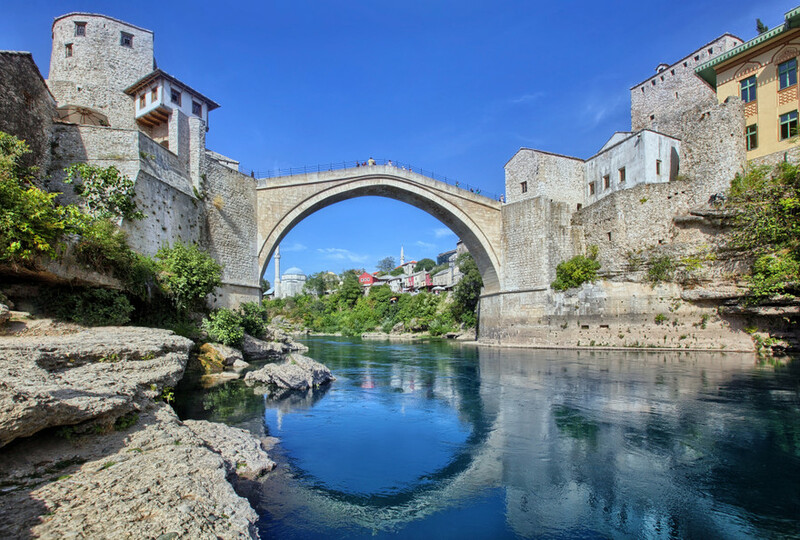 See it all–from Zagreb’s terrific sights and Split’s sprawling fortress to the magical beauty of Plitvice Lakes National Park and the superb heritage site in Dubrovnik. Croatia is also a gateway to enthralling islands dotted with outstanding beaches. On Croatia tours, you can enjoy the pleasures of city life, and explore historical and cultural sites at amazing destinations. 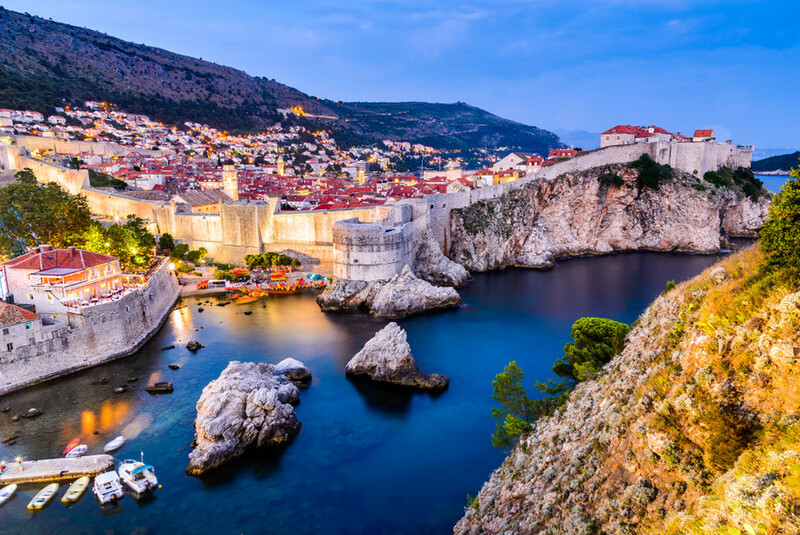 Croatia encapsulates everything that has allured travelers to Europe for decades: a rich culture, stunning architecture, incredible food and a vibrant nightlife. 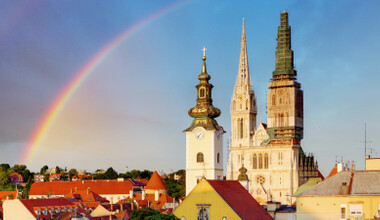 Croatia tours start in Zagreb, where you can enjoy some of the country’s best restaurants and spend time wandering through the wealth of parks and cafes that punctuate the streets. 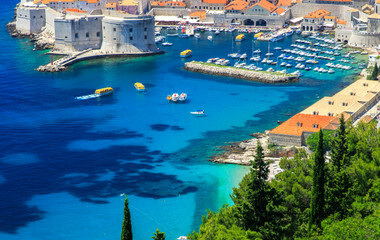 Elsewhere in the country you’ll undoubtedly want to visit Split for a taste of the nightlife and the cobblestone streets of Dubrovnik for an authentic slice of old Europe. Island hopping is a great way to spend a few days on Croatia’s most beautiful beaches, and no Croatia tour would be complete without a visit to Zadar. 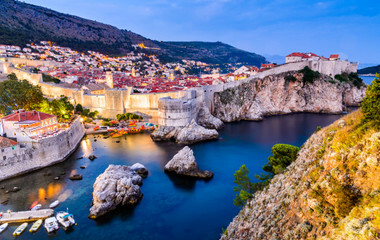 Best of all, while Dubrovnik may teem with eager European travelers during peak season, Croatia remains one of the few Mediterranean countries to offer the very best of the region without becoming overcrowded. So, imagine the best of Italy, without the crowds. Croatia’s glittering coast attracts a range of travelers every year. 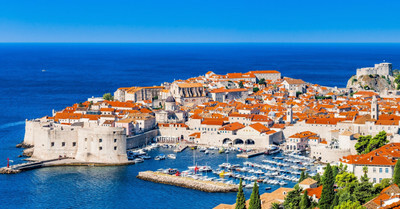 From the glitz and glamour of Dubrovnik to the backpacker parties of Split to the quiet, quaint coastal villages that punctuate Croatia’s coast, whatever you want from a trip to the Mediterranean you can find in Croatia. 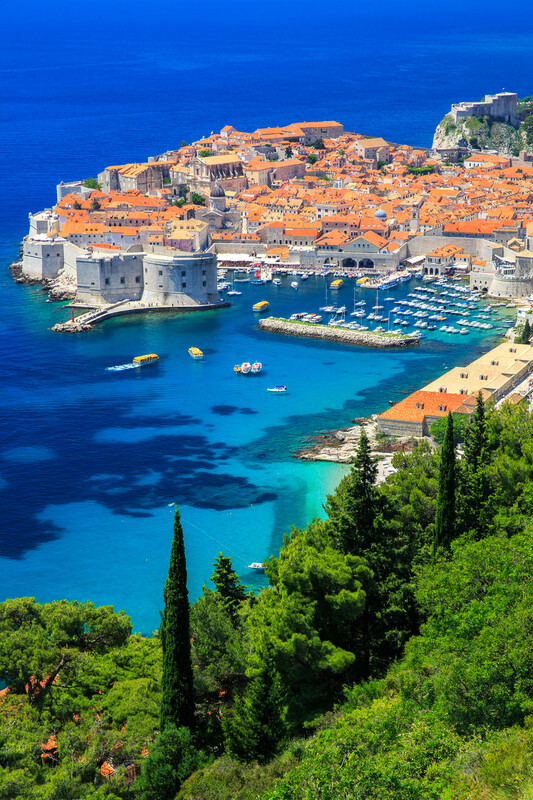 Croatia’s tourism capital is undoubtedly Dubrovnik, which is one of the world’s most beautiful cities and attracts millions of tourists annually. 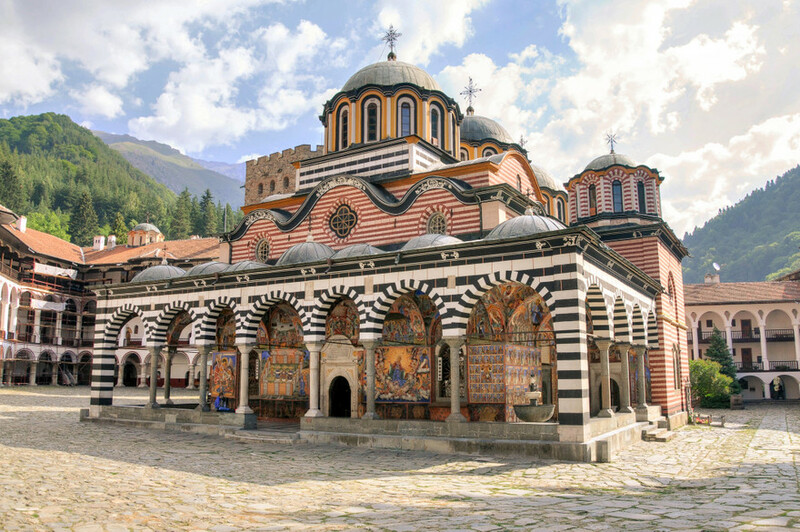 This ancient city has stood, though at times waveringly, for five centuries, and the sense of history as you wander through the cobbled streets isn’t just palpable – it’s impossible to ignore. Croatia’s actual capital, Zagreb, gets unfairly ignored, dwarfed to the north by Vienna and to the south by the ancient charms of Dubrovnik. Little matter for those on Croatia tours who wish to visit it, since its lack of mass tourism only adds to the appeal. Zagreb is a great center for restaurants, cafes, and nightlife, and several excellent galleries and museums can be found in the city. Elsewhere inland there is a wealth of national parks to be explored. 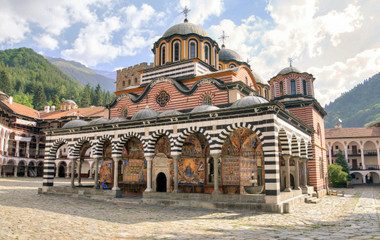 The most notable of these are the Plitvice Lakes National Park (a UNESCO heritage site) and Paklencia National Park, with its looming mountain-scapes, dramatic lakes, and excellent hiking opportunities. 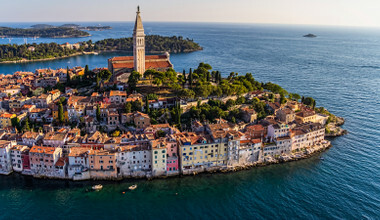 Of course, most people go on Croatia tours to experience the beautiful islands and coastline, where the traditional Mediterranean life can still be found. The beautiful island of Hvar is another popular tourist destination, popular with trendy professionals and celebrities. Be sure to check out Split if its parties you’re after, or Zadar if you want to avoid the crowds. Croatia is one of Europe’s unsung heroes in terms of cuisine. On Croatia tours you can’t fail to sample the wealth of fresh meat and seafood. Almost everything is locally sourced and only the finest ingredients are used. Wash that down with a delicious glass of Croatian wine and you may have found your new foodie paradise. Croatia’s culture goes back centuries and centuries, and you can still find evidence of the ancient Croatian cultures in Diocletian Palace. Today Croatia still revels in its traditional Mediterranean culture, professing to be the last country left that maintains and preserves the languid, relaxed lifestyle inherent in the Mediterranean culture. As you lounge back in a restaurant on Croatia’s coast with some fine wine and delectable cuisine, you’ll be hard-pressed to disagree.